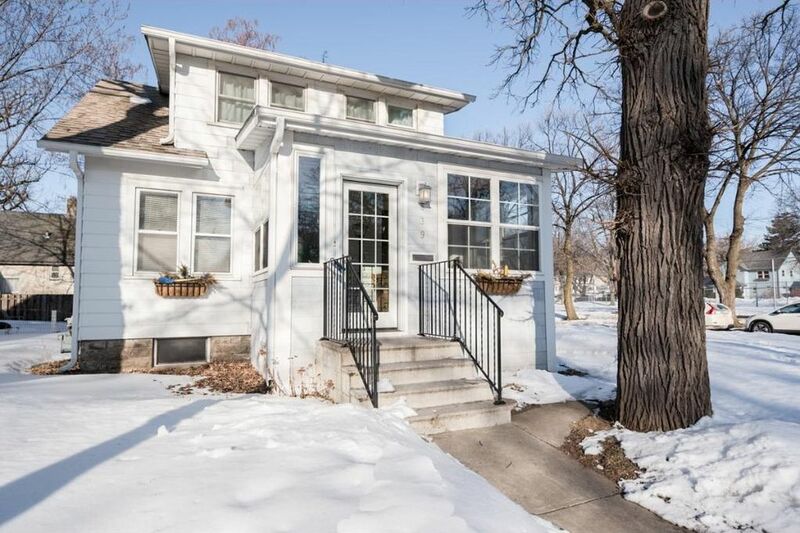 Enjoy turn of the century charm lovingly maintained in this 1915 built 3B 1BA one and half story home across from one of oldest public parks in area. Newer roof, many new windows, hardwood floors, restored kitchen with period style cabinetry and flow. Newer roof and siding on garage. Tennis/pickleball court across street in quiet neighborhood. Located just minutes from the Green Line light rail, Hamline, new Allianz stadium and all that urban living has to offer.